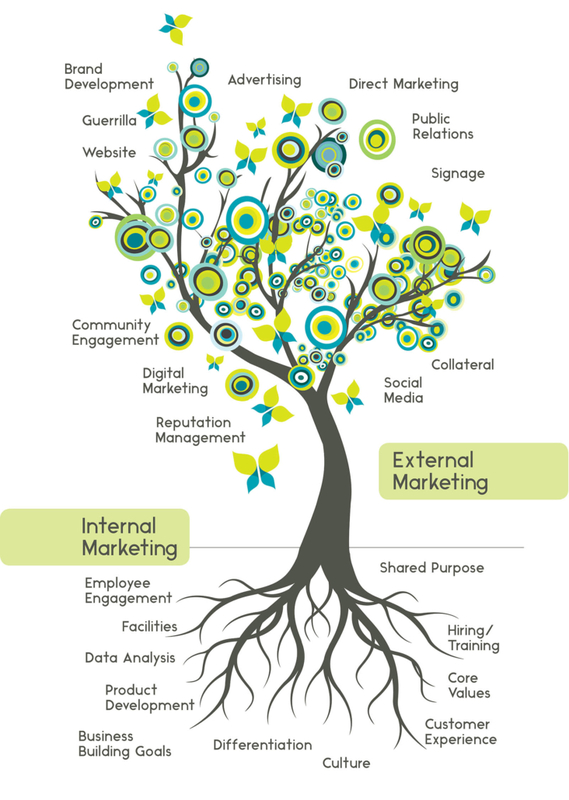 Much like a tree has to have roots before it can have branches, we think that healthcare organizations have to have a solid internal foundation before they can successfully market themselves externally. That’s why our services focus on growing your organization from the ground up, and creating solutions that are goal-driven and specific to your team. Your transformation solution plan will be created from services and expertise listed to the right. Do you like what you’re reading but want to see it applied? We’ve got you covered. Click below to view our work and see for yourself how we transforms brands, transform culture, and grow business through strategic transformation.